So far Babylock_Admin has created 4 blog entries. 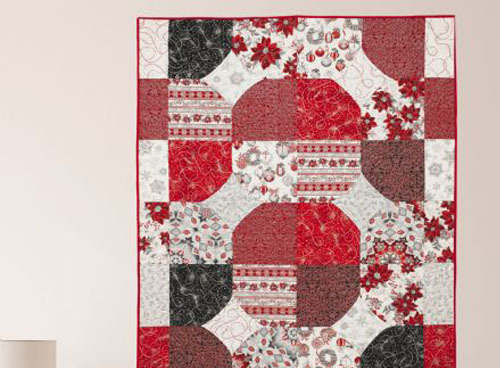 Liven any Holiday spread with this cheery table runner. 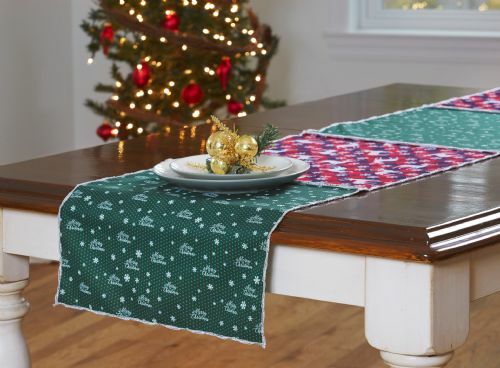 With eye-catching holiday fabrics and Baby Lock’s Exclusive Wave Stitch, this table runner is the perfect complement to your holiday décor. 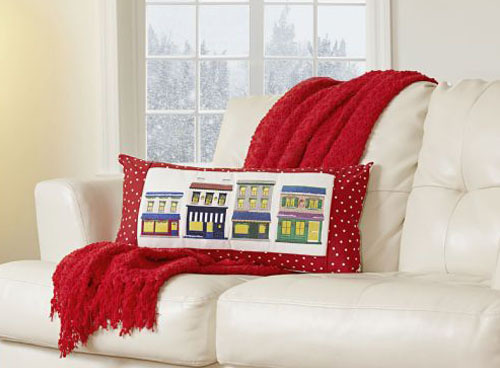 Decorate your couch with this festive embroidered pillow. 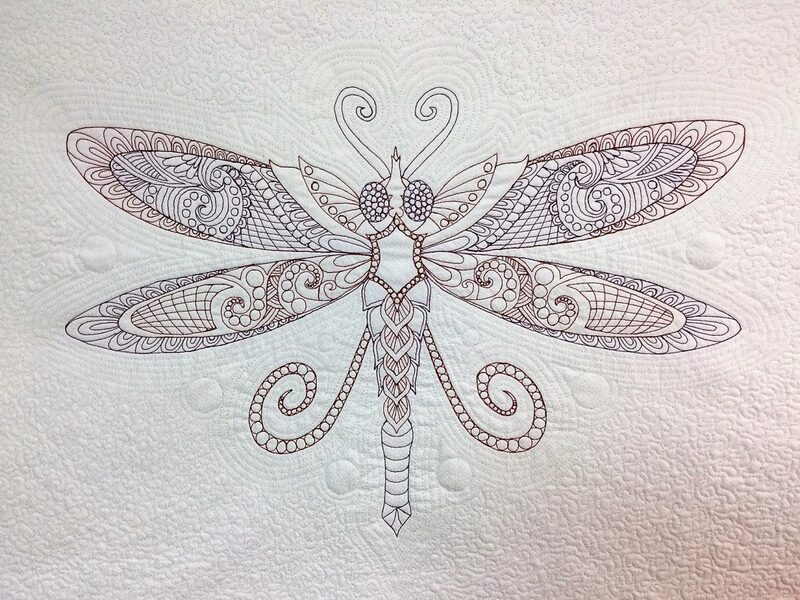 These designs are built into the Baby Lock Destiny II machine along with the Color Visualizer that makes selecting colors “sew” easy.